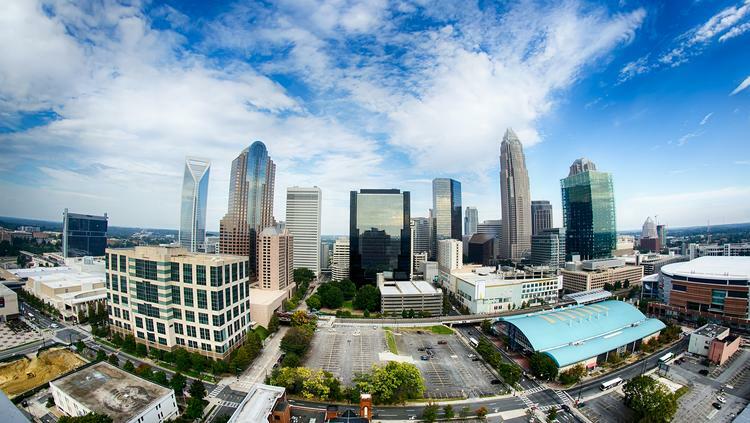 Once again Charlotte is ranked a best place to retire. This time by MagnifyMoney.com. We used four major categories to make our determinations of which of the biggest 50 US metros were the best places to spend one’s golden years.